An excellent value! 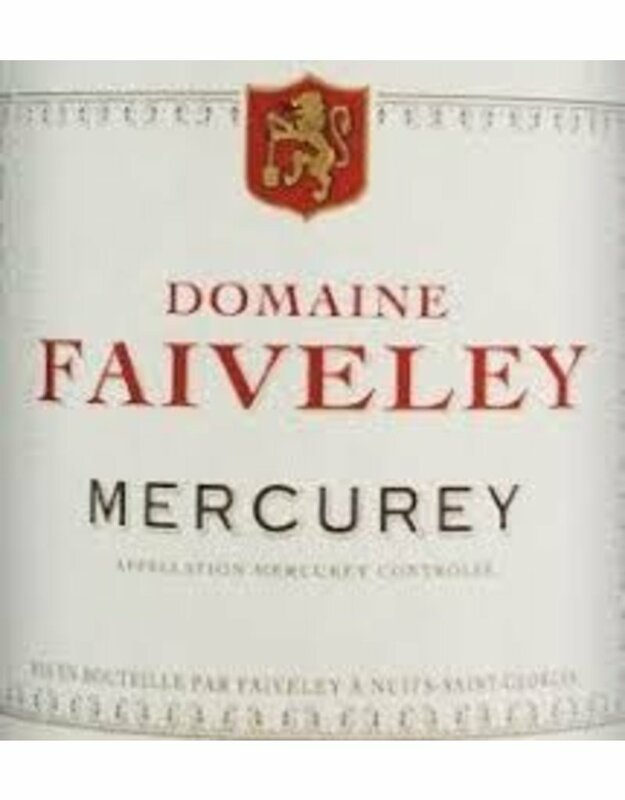 This wine has a round and fruity attack before revealing its fine and silky tannins. Well-balanced with long-lasting aromas will be appreciated by knowledgeable wine lovers and will seduce novices too. 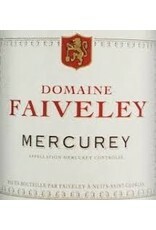 Mercurey, located in the cote chalonnaise is the largest appellation in all of burgundy.